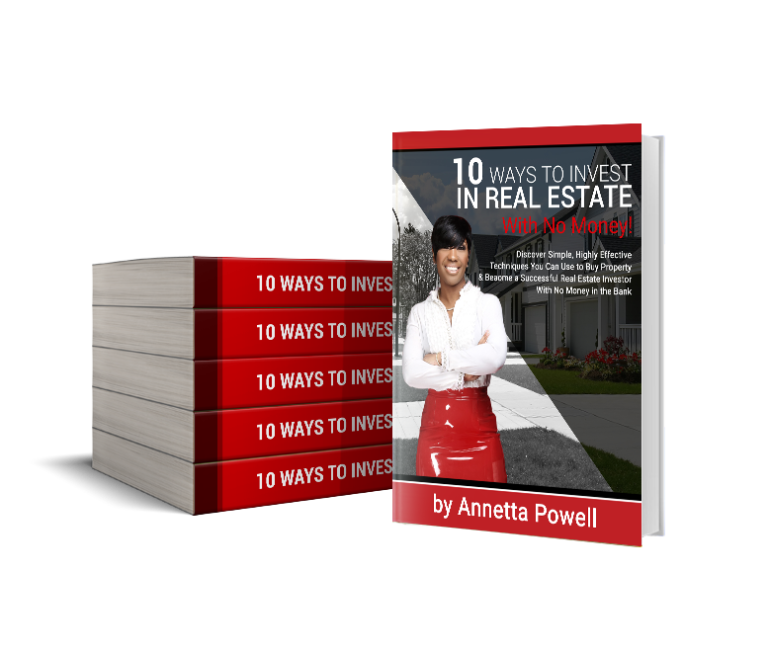 Ebook Version – 10 Ways to Invest in Real Estate with no money in the bank! Real wealth comes from starting a real business. 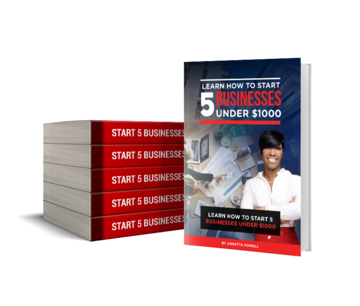 Discover five highly profitable businesses you can start for under $1,000 in this powerful book. You’ll also learn how to raise $1,000 if you don’t have it right now – and that’s not all. This book also contains two bonus businesses you can start for under a grand! Ready to Transform Your Financial Situation? 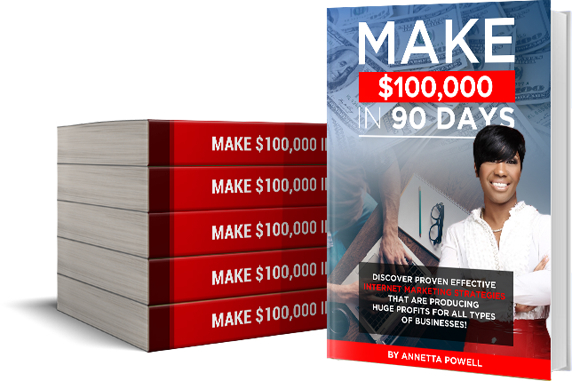 Get”How to Make $100k in90 Days” Today! 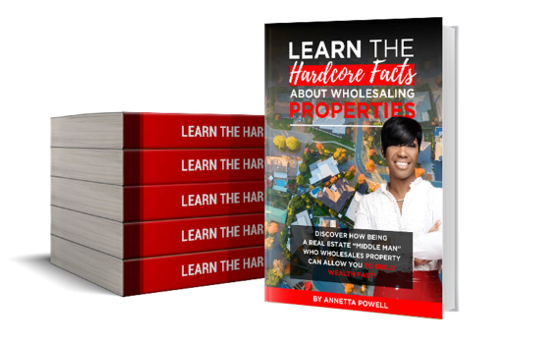 Find out what you really need to know to become a wholesaler (or real estate “middle man”) who completes cash producing deals without using your own cash … or banks or lenders. 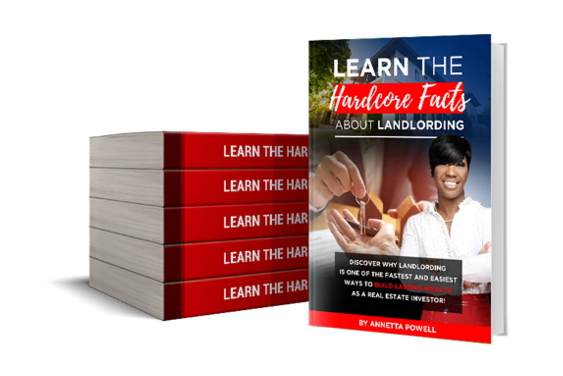 You’ll learn how to get started, the qualities successful wholesalers have, how to close money-making deals and additional success tips.